The Mt. 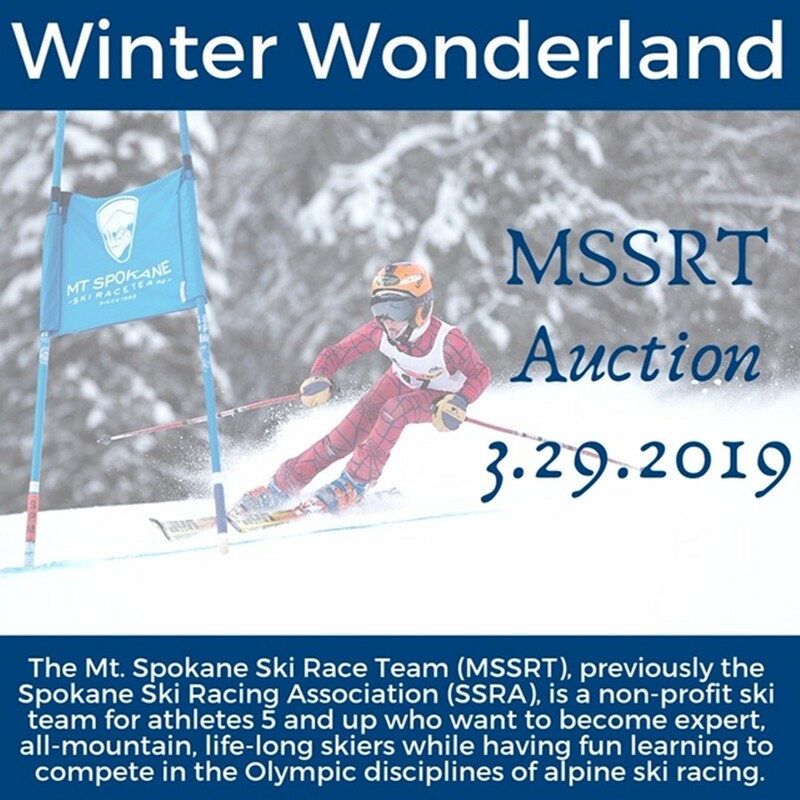 Spokane Ski Race Team (MSSRT) is a nonprofit youth sports organization for athletes ages 5+. This year's 18th annual auction is a semi-formal event.